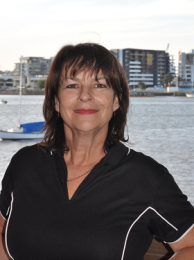 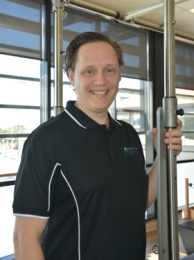 Lyndon's background has been quite varied with a previous degree from QUT majoring in Ballet and Contemporary Dance. 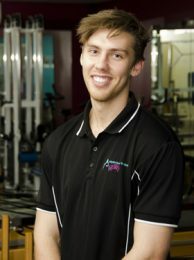 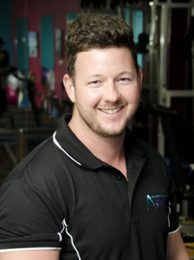 Matthew joined the practice in 2018 as a physiotherapist, with a special interest in men's health. 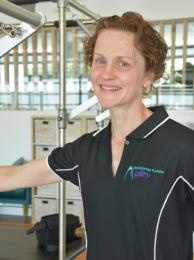 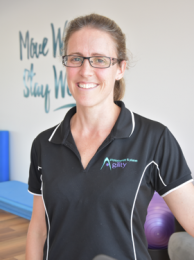 Jo joined the practice earlier this year, bringing with her a wealth of knowledge and experience.